This is the exciting part of our website where you can discuss how cycling can be improved to make Wellington a more fun and safe place for people young and old to bike. Ideas that help to encourage people to cycle more, either for recreation or their daily commute to work or shops. 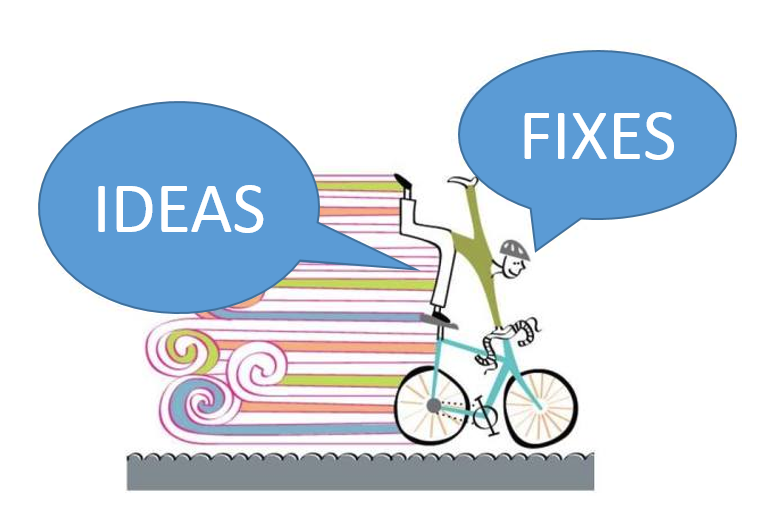 Fixes that are needed to make cycling safer and more accessible for everyone. Either comment on posts or use the contact form to submit your own suggestions.